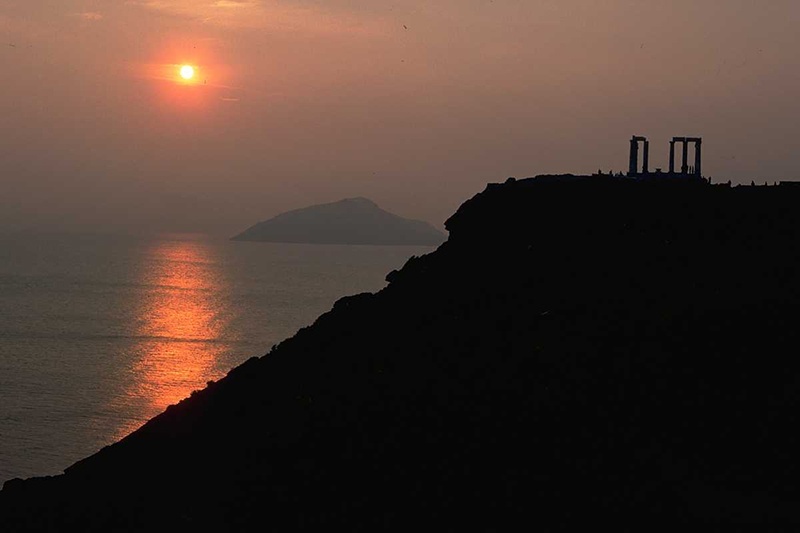 Cape Sounion half day tour takes you to Ancient Greece ruins, driving along the coastal Athens Riviera. Very pleasant afternoon tour 65km out of Athens. Leaves terminal at 14:30 (winter time) or 15:00 (summer time) and returns about 19:00 same day.